Mitchell Brown was a recent graduate of Carleton University and a promising new employee at Deloitte Canada. Mitchell graduated from Carleton with a Bachelor of Commerce degree with the dream of pursuing a career in accounting. Mitchell sadly passed away suddenly on July 2, 2015. Mitchell had an unbelievable way of making connections with people and touched so many people’s lives. He was always most loyal to his closest friends and was always willing to lend a helping hand. From his first week of school, Mitchell jumped into Carleton University life – getting involved right away as a proud Sprott student. He was one of many attendees of the first ever Sprosh (Sprott Frosh) and immediately made friends with many classmates, as well as Facilitators in upper years. He spearheaded the creation of a Sprott co-ed soccer team. He went on to be heavily involved in Sprosh as a facilitator as well as an organizer of the event. He also became a teaching assistant, helping fellow students to succeed in their academic careers. Mitchell was involved in the Sprott Hockey team in his senior years at Carleton, helping them out as a volunteer, as well as a member of the team. Mitchell thrived as a coop student at Deloitte Canada in January 2012, working his way up from a junior accountant, to a senior accountant becoming an integral part of their audit engagement team. 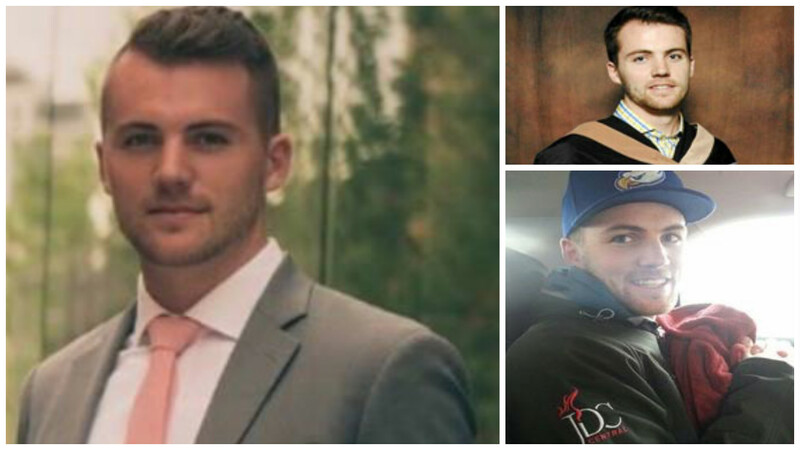 He had completed all of his professional exams required to become a CPA,CA in September 2014, in large part due to the education he received from Sprott, and was posthumously awarded his CPA,CA Fall 2015. The Mitchell Brown Memorial Scholarship was established in loving memory of Mitchell by his family and friends. This endowed scholarship will be awarded annually on the recommendation of the Dean of the Sprott School of Business, to an outstanding undergraduate student proceeding from one year to another in the Accounting Concentration of the Sprott School of Business. Eligible recipients will demonstrate excellent school spirit. Preference will be given to a student volunteering as part of The Sprott Business Student’s Society (SBSS) and /or on The Sprott Accounting Students’ Association. Mitchell always approached life with positivity, integrity, and enthusiasm. Mitchell will leave a legacy with this award at Carleton University, helping future students pursue their dreams.